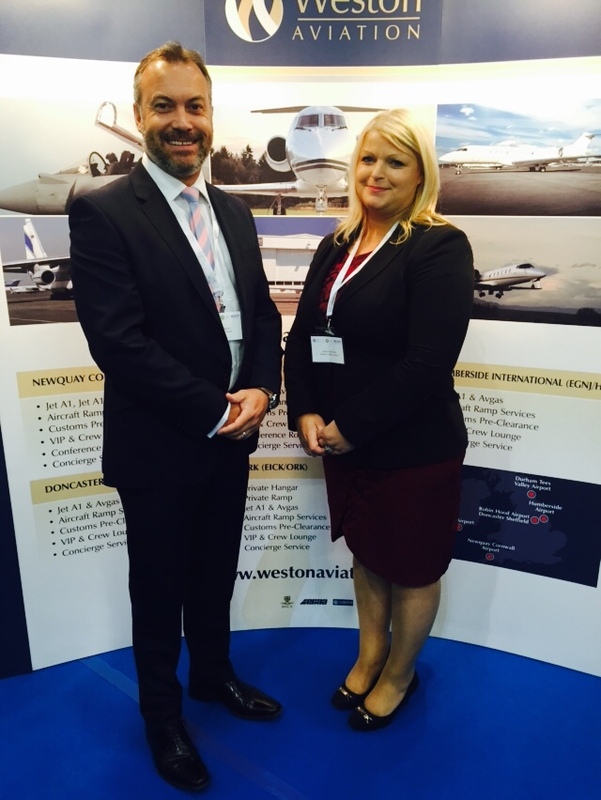 Weston Aviation is very pleased to announce the appointment of our new Managing Director Ireland, Helene Wall-Horan. Helene joins Weston Aviation to oversee the development of the Irish Operation in addition to heading up our newest International FBO at Cork Ireland. Helene brings many years of experience in business aviation. Having started her career in commercial aviation with Ryanair, she then moved to ground operations with Servisair until 1998. She then joined EMC Aviation Corporate flight department where she was part of the management team for 17 years. Helene is one of the original founding members of The Irish Business & General Aviation Association where she also held the role of CEO for 3 years. Weston Aviation will be exhibiting at the UK Business & General Aviation Day at Biggin Hill Airport on Tuesday 15th September. We recently announced the fifth addition to our FBO network at Cork Airport, and we will be using this event to promote our superior FBO facilities including a private hangar and ramp. Please join us on Stand 24 to discuss how we can look after your handling requirements at Cork Airport. Subject to scheduled traffic runway 02/20 will be closed due to WIP on Friday 4th September between 13:25 – 17:25. For further information please contact our DSA team.